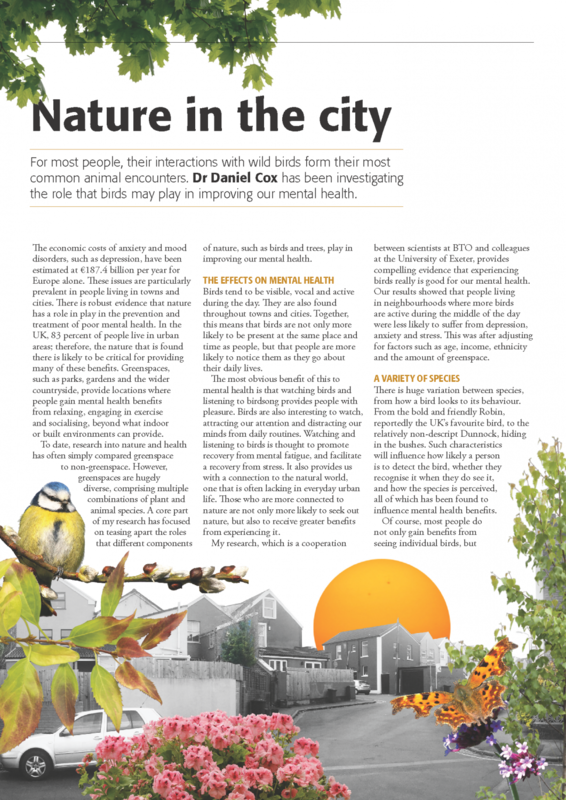 A recent publication by Dr Daniel Cox, Research Fellow at the European Centre for Environment and Human Health, Exeter with the British Trust for Ornithology (BTO) examines the role that birds play in improving our mental health. The Natural Capital of Temporary Rivers: report launched today! Read more about The Natural Capital of Temporary Rivers: report launched today! Midday on Tuesday 13 November to 3.30pm on Wednesday 14 November. Registration is now open for the third Valuing Nature Annual Conference Sign up here! What change can we make in a lifetime? Read more about What change can we make in a lifetime? We’ve all seen them at the sea side, in all weathers, throwing their lines out into the blue, well I thought I better get out there and see what it’s all about. So I borrowed a rod, and headed out sea angling off the North Norfolk coast. I may have failed to check the tide, and the weather forecast, and ended up soaking wet with not a tiddler to write home about, but being an outdoorsy type I had a great time and came home feeling refreshed and alive. However I know that some people don’t get the appeal. So what is it that attracts so many people to recreational sea angling? Opportunity from the Valuing Nature Programme Coordination Team (PCT) to participate in the 2019 Horizon Scan of global environmental issues. This undertaking, which first started in 2008 aims to identify emerging issues for global conservation and biodiversity. The paper from the 2018 exercise can be found here. 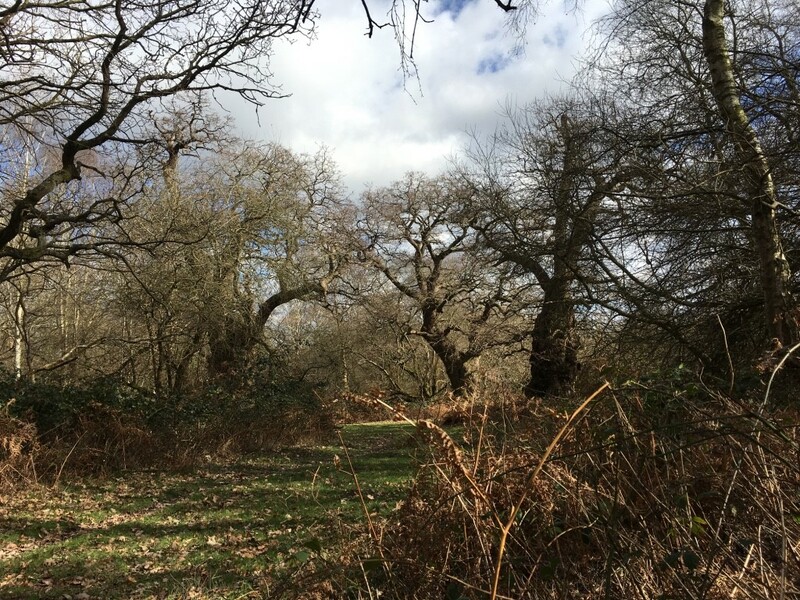 New research from Fields in Trust suggests that parks and green spaces across the United Kingdom provide people with over £34 billion of health and wellbeing benefits.